Sync your Amazon S3 database with Facebook, Google and LinkedIn audiences to unlock advanced remarketing strategies. Why sync your audiences with the Driftrock : Amazon S3 integration? With Driftrock’s powerful segmentation and real-time audience sync you to create highly targeted, timely and relevant ads. Sync your Amazon S3 database to Facebook Lead Ads, Facebook Custom Audiences, Google Customer Match and LinkedIn Lead Gen Forms all under one roof. Sync your Amazon S3 buckets to Facebook, Google and LinkedIn in real-time and keep your audiences automatically updated. Create advanced lead nurturing campaigns and target your leads with relevant ads across Facebook, Google and LinkedIn. Track individual leads through to an offline sale and optimise your campaigns for driving actual sales. Segment and analyse your audiences before they reach Amazon S3 for optimal campaign performance. With Driftrock you can sync your Facebook Lead Ads leads to an Amazon S3 bucket in order to store and process lead information securely. This also allows you to enroll leads into your email lead nurturing campaigns without having to worry about manually uploading and updating your lists. Book a time to talk to sales, or get started. Facebook Custom Audiences are a great way to target your existing contacts or people similar to them with relevant Facebook ads. 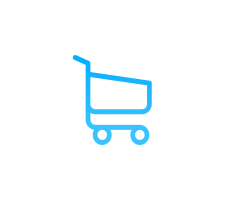 With Driftrock you can sync your Amazon S3 buckets directly to Facebook as Custom Audiences and keep them up to date as your leads go through the buying process. Sync Amazon S3 buckets to Facebook, LinkedIn and Google with one tool! 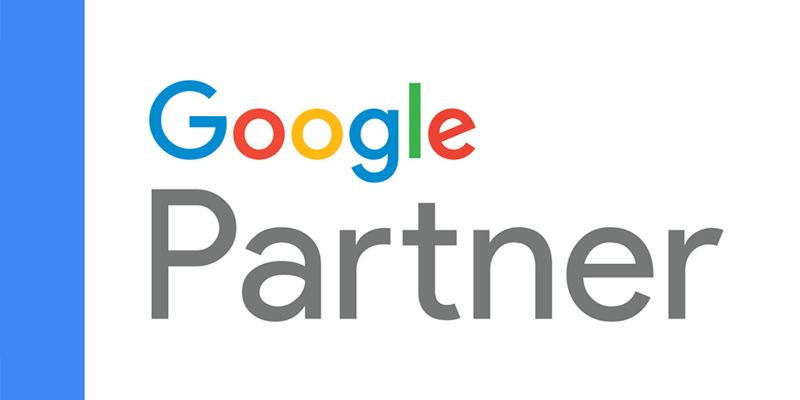 Google Customer Match allows you to target your website visitors with Google ads propelling them closer to making a purchase. With Driftrock you can sync your Amazon S3 buckets to your Google Customer Match audiences and make sure you are targeting the right people with the right campaigns at the right time. LinkedIn Lead Gen Forms are a great way to collect lead information from your LinkedIn Sponsored Content campaigns. With Driftrock you can send your LinkedIn leads directly to Amazon S3 and follow up on leads immediately or include them in a lead nurturing campaign. Sync leads from LinkedIn, Facebook and Google under the same roof! Amazon S3 is an industry leading solution for security. Driftrock maintains a 'true sync' between Amazon S3 and your Facebook, Instagram, Google and LinkedIn audiences, meaning you can be sure that as well as records being added, they are also deleted from your audiences as people unsubscribe, keeping you GDPR compliant across social.